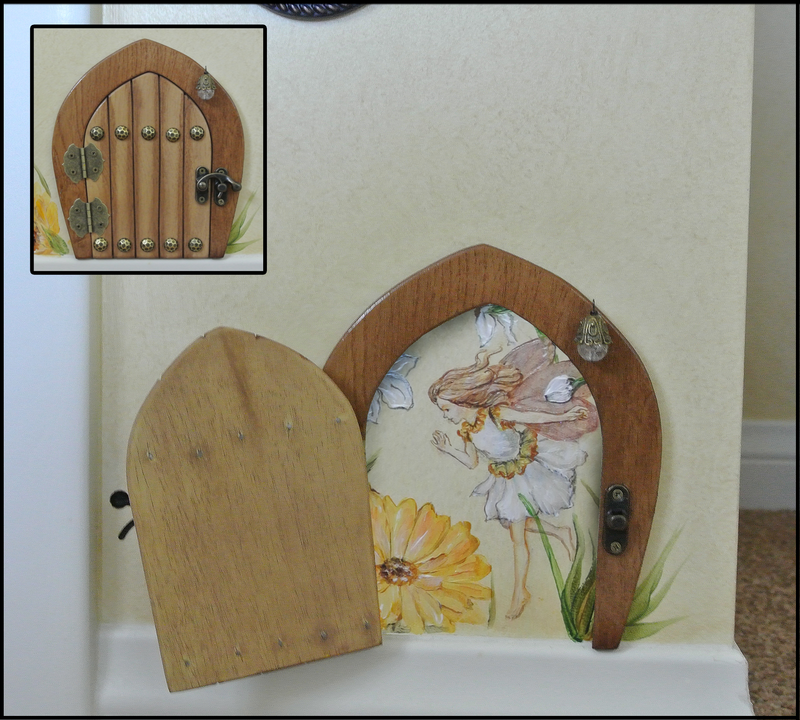 Fairy Door Decor, just the right touch. I am just loving these Fairy Doors. My client bought this beautiful tiny door for her daughter’s room and I painted a scene to match the decor mural. How much fun is that? Previous PostAnother Infamous Gift Caricature!